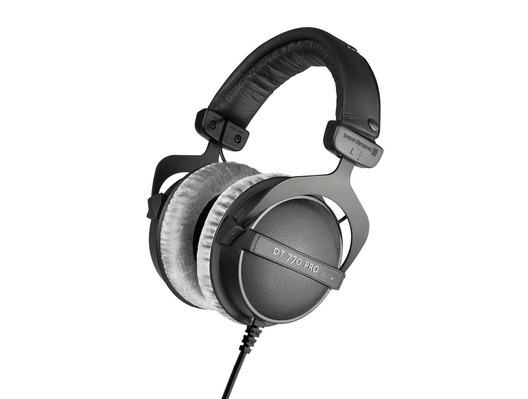 The DT 770 PRO (250 ohm) Studio Headphones have been designed for professional studio monitoring use. 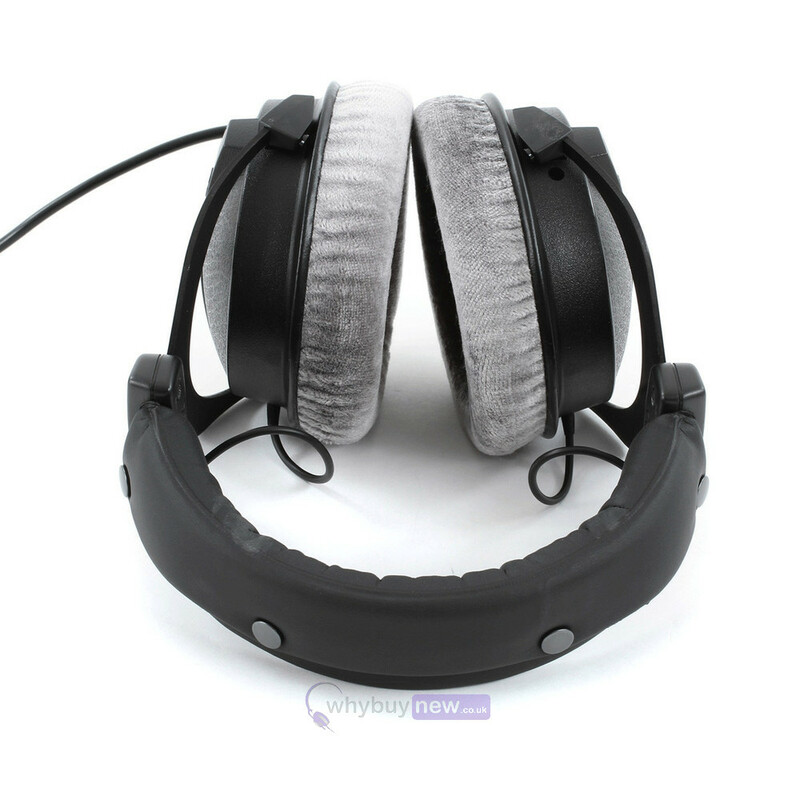 These headphones combine superior sound quality with a robust, durable construction and comfortable design. 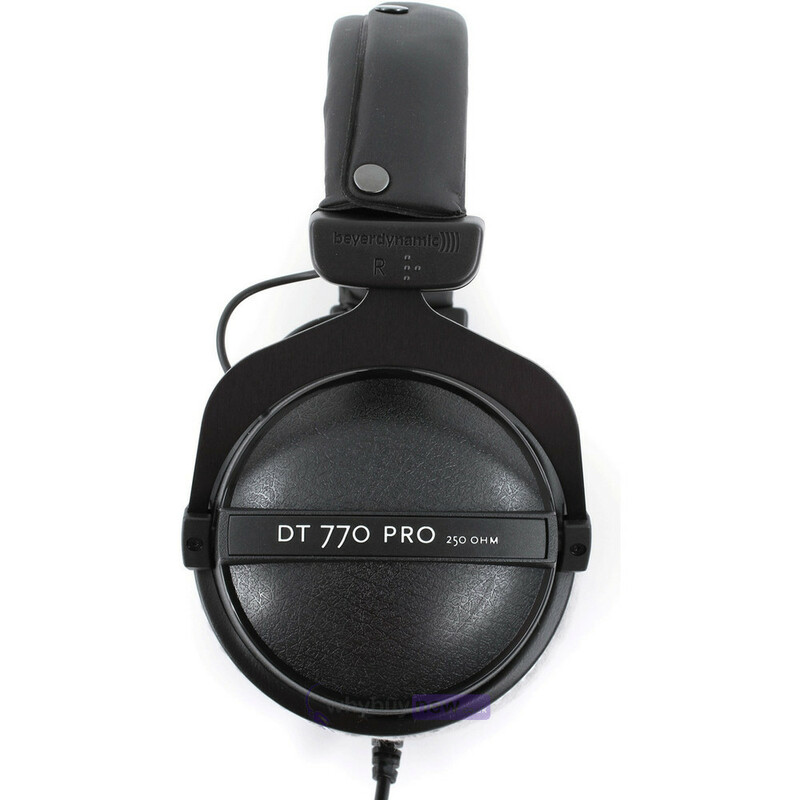 The DT 770 PRO are the perfect monitoring headphones for recording studios, post production or broadcasting applications. 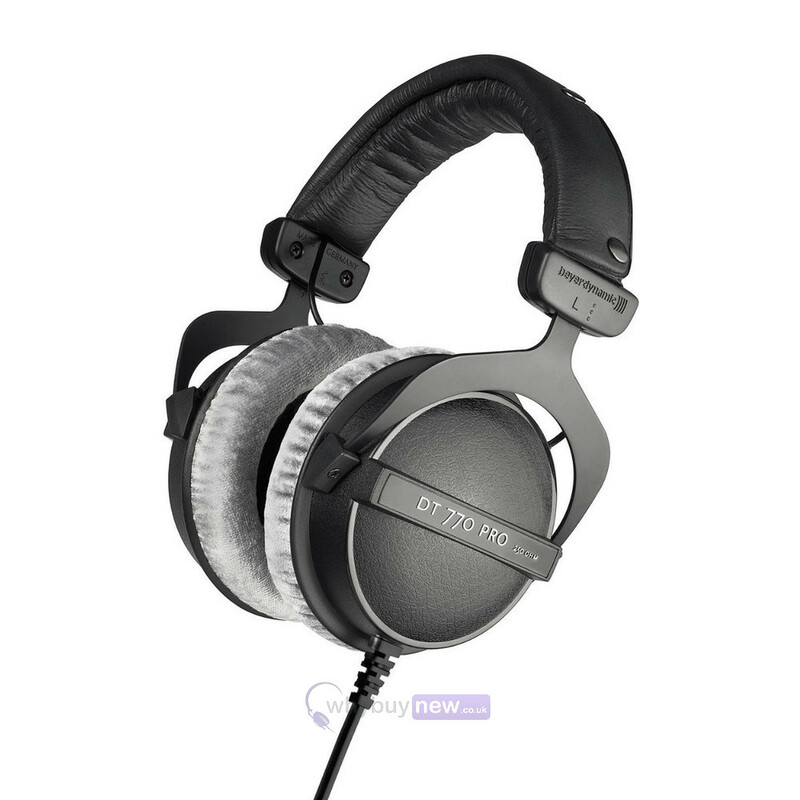 For decades now, professional users all around the world have placed their trust in Beyerdynamic's classic range: DT 770/880/990 PRO. These benchmark-setting studio headphones boast extremely detailed resolution and very transparent sound. 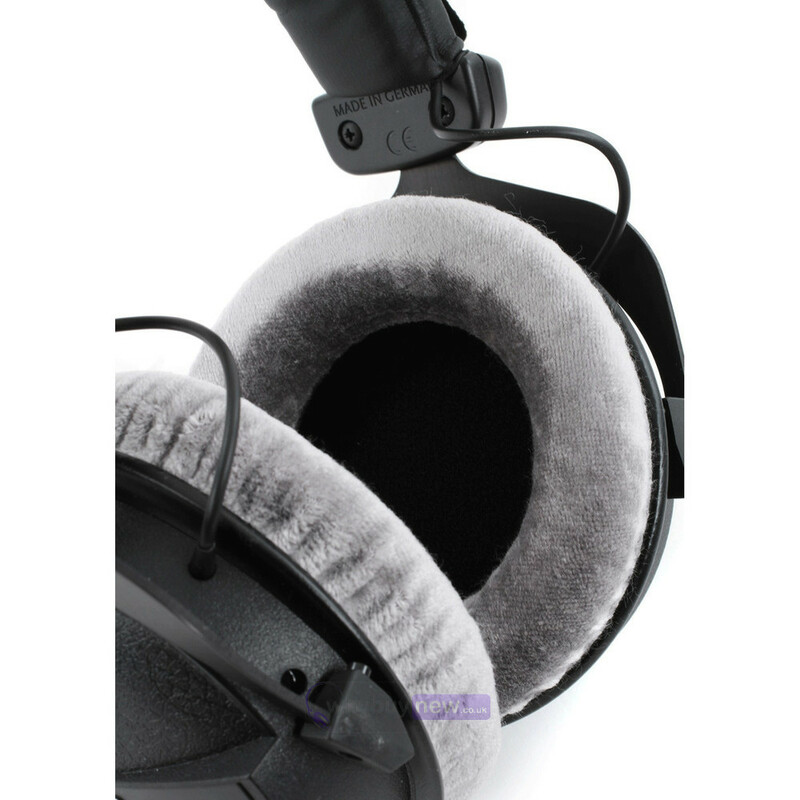 The DT 770 PRO headphones are considered to be a benchmark product amongst sound professionals as their acoustic definition brings musical details to light in a way that means these headphones are predestined for monitoring. High frequencies are translated into an analytical and differentiated sound. Ultra-low bass sounds are defined and reproduced crisply.